Just when you think you’ll never find the perfect mix of classic colour and trendy pattern, this tablecloth answers both needs. 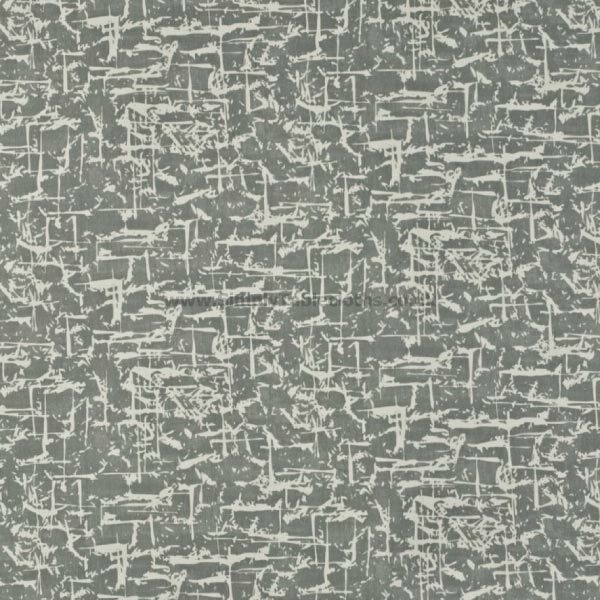 The abstract pattern in modern and fresh. 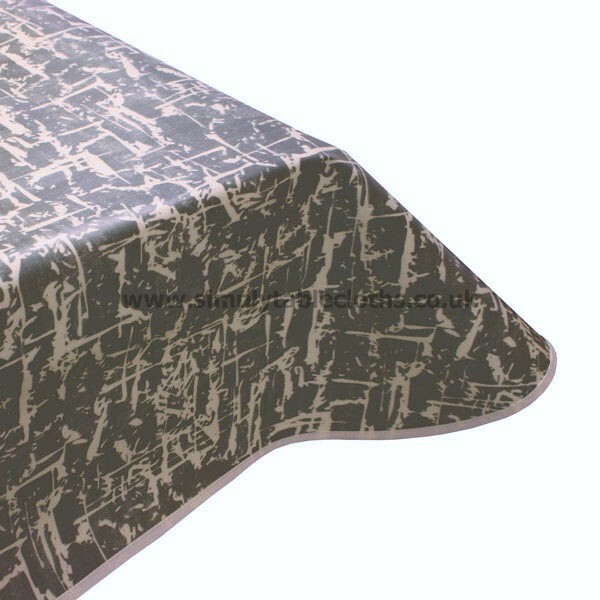 Perfect for the edgy couple or young family, this oilcloth tablecloth will be a statement. Simply wipe clean for easy cleanup!